To take care of our health via nutrition is paramount in today’s society, the average person has become far more conscious and concerned about the value of food and its long term effect on our lives, both physically and socially. 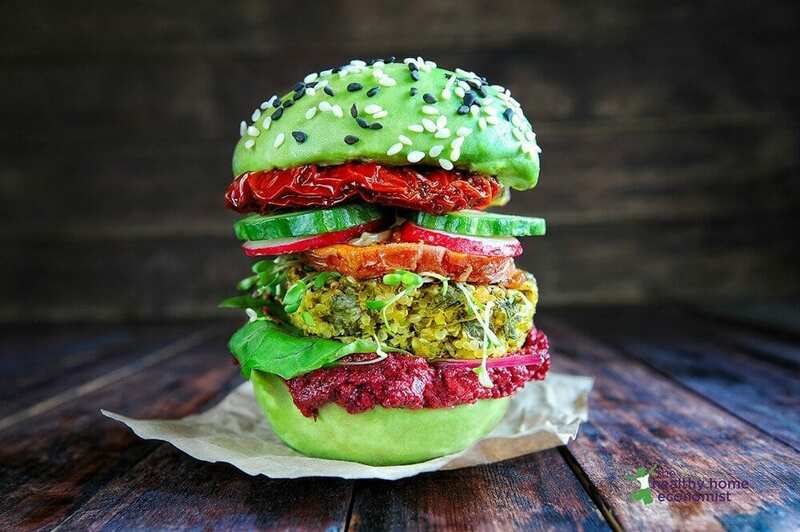 Veganism is fast becoming a more popular lifestyle choice considering it’s numerous health benefits plus that it encourages a more harmonious relationship with nature. 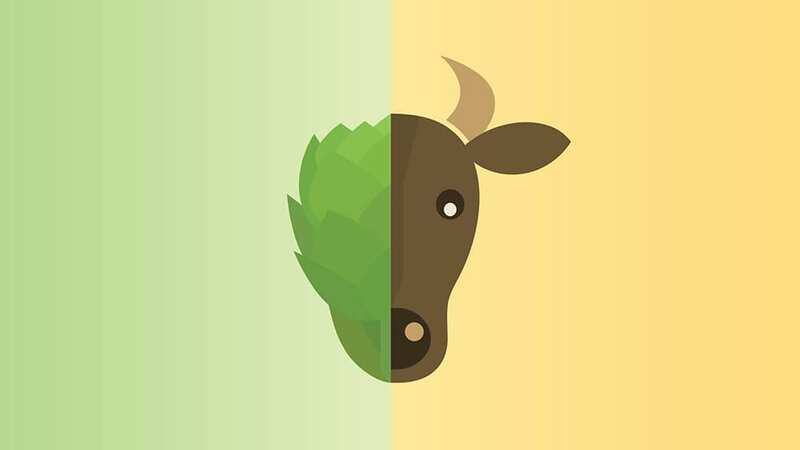 The moral concerns of vegans is to support sustainable agriculture, to reduce the carbon footprint of worldwide meat-production and being against the harsh treatment of animals in the process. However, there are many things to consider when approaching such a life change. A plant-based diet can be extremely beneficial to our health, yet in order to ensure you receive the perfect balance of nutrients there is plenty to be researched and learned. To remove all meat, dairy and anything derived from animals is no simple task when it comes to creating a varied, healthy and balanced diet. Diet must be extremely well thought out in order to achieve a positive, balanced effect on the body. A healthy, well-balanced vegan tends to be slim and have good cholesterol and blood pressure levels. Due to a high intake of fresh fruit and vegetables, and therefore antioxidants and phytochemicals, a vegan diet is conducive to reducing risk of cancers and increasing cardiovascular health. It is essential however for a vegan to ensure they source enough Vitamin B-12, Vitamin D, Calcium, Omega-3, Iron and Zinc (all found in meat and dairy products). One attraction of veganism is that of weight loss: they consume far less calories than those with a diet containing meat and dairy. However, unless your nutritional intake is balanced this can be detrimental to your health rather than a positive thing. Again, research and education on the nutritional side and a well-planned out diet are paramount. There is nothing wrong with losing weight but it can’t be at the expense of being nourished. For example, to attain the essential amino acids that our body requires (of which animal products provide the complete package) a vegan would need to opt for pulses; kidney beans, chick peas, fava beans, black beans, dried peas, etc. which are excellent sources of the essential amino acids required. One drawback of converting to veganism is that your body will not be used to it, and it may need to be a gradual process so your system becomes accustomed to the differences. This is not a deterrent by any means, it is just something to be aware of whilst you make the transition. There can be some discomfort in the bowel area let’s say! However once this passes (if it occurs at all) you will see that a vegan diet, being high in fibre, can really help improve your digestive system from top to bottom. The moral aspect is a huge consideration when it comes to veganism, the negative impact the human race has on our planet is largely due to food production. An example to consider; it takes around 1,600 gallons of water to produce a single pound of beef and to produce that pound requires 100 times more water than one pound of grain. Agricultural land implies deforestation, much of which is rendered useless once utilised. Environmentally friendly, sustainable farming in which no animals are harmed is the vegan premise. It won’t always be easy to find a good meal in a restaurant, yet many places are fast becoming aware of the shift towards veganism and do include options in their menus. It is basically like being a vegetarian twenty years ago, it may be a limited variety of choices at the moment, but in time this will, and is, improving. Another thing to note is that a vegan must do their own research when purchasing produce; there are often derivatives of animals within foods that you would never think to look for. For example, sweets and chewing gum contain pork gelatine, and beer and wine can contain fish bladders! Always check the labels! It will take time for you to learn to cook as a vegan, so try out different recipes that are appealing to your palate and easy to prepare. Read labels carefully: animal products are in many packaged products, often in hard-to-identify ways. Transition gradually to veganism so your body can adapt to it. Realise that vegan eating is more restrictive than vegetarian eating. You might consider doing several transitions, such as from non-vegetarian to partial vegetarian, then to lacto-ovo vegetarian, and then decide how much more is comfortable for you. Include adequate plant protein in your diet. Combine plant sources of iron with ingredients high in vitamin C (such as red peppers, oranges and strawberries) so that your body can absorb the iron well. Include a reliable source of B12 in your diet.